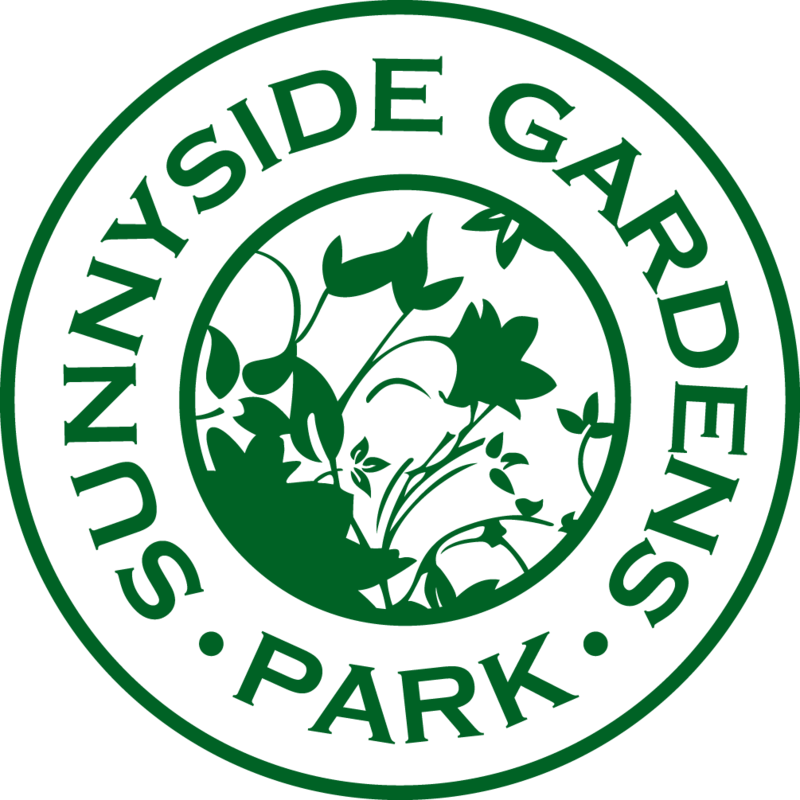 SUNNYSIDE GARDENS PARK is a member-only park in historic Sunnyside Gardens, in Western Queens. Established in 1926 and operated by volunteering members, the park remains a place where neighbors meet, play, socialize, and build a strong, local community. It features a bike track, skate ramp, ping pong table, baseball diamond, soccer goals, tennis courts, basketball courts, sprinklers, playgrounds, and picnicking. The Park is open to the public for several community events including a Memorial Day Fair, Oktoberfest, and Shakespeare in the Park. Membership is offered to residents within the designated Sunnyside Gardens districts.